There is little doubt in my mind that Apple's Motion is a highly underrated application, avoided by some and rejected by others in favor of Adobe's After Effects. I find good uses for both, and in truth, I find it easier and quicker to accomplish many editing chores in Motion. 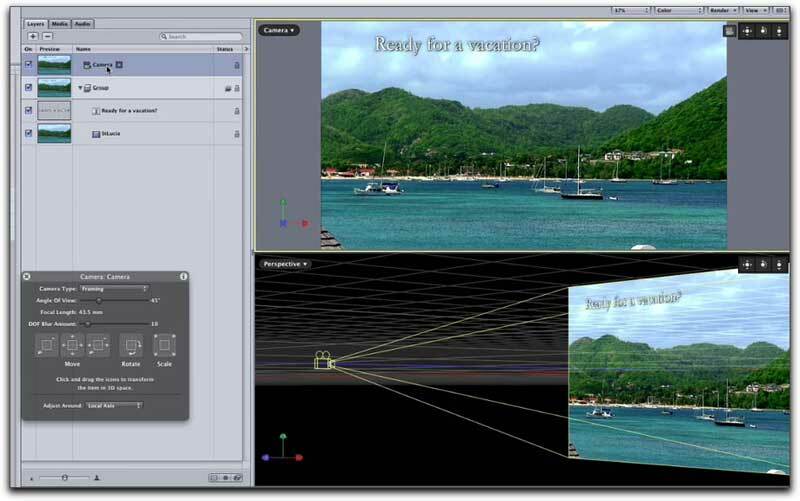 This is not a put down of After Effects by any means as it is an extremely deep application capable of many effects that Motion is not geared to do. However, working in After Effects is considerably more time consuming and waiting for even the smallest of clips to render frequently seems like a lifetime. 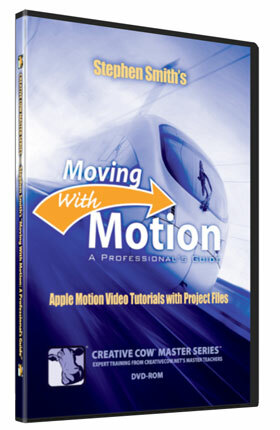 'Moving with Motion, a Professionals Guide' is certainly one of the better Motion DVD tutorials I have used. While most tutorials of this type have a similar syllabus, what makes this tutorial stand out for me is its producer and narrator, Stephen Smith. His humor and enthusiasm for his subject is absolutely infectious which makes working through the many sequential chapters considerably more enjoyable than similar discs I have reviewed narrated by knowledgeable but somewhat droll speakers. 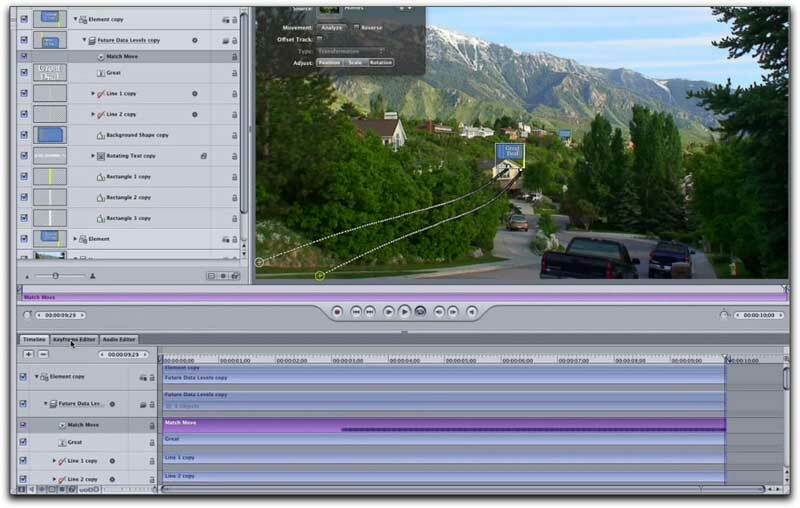 Once you insert the disc you can either copy over the individual QuickTime movies and project folders or just copy over the project folders which contain all the media you might need for the many projects Stephen Smith uses to help you build the many projects involved. There is a 'Start Here' html link that will lead you to the same chapters on the Creative Cow website. Either way works out just fine except that if you are using the html to view the chapters, though you can drag the play head further down the chapter, you have no access to the J, K and L keys to fast forward or backward. All the chapters are listed here. Notice that some chapters are meant for users of Motion 3 while others for users of Motion 4 since there are a few important differences between the two versions. Good thinking on the part of Stephen Smith to recognize and provide for this possibility. Chapters as seen on the Creative Cow html location. Just click on 'Play' and the tutorial movie comes up. Moving with Motion starts off with a fairly advanced lesson on the color wheel discussing and demonstrating the differences between primary, secondary and tertiary colors as well as moving along within the lesson to the differences between monochromatic, analogous and complimentary colors, triadic and gradients. With this unusual but welcome opening chapter my thoughts at the time were that this Motion tutorial was to be meant for intermediate or advanced users. I was wrong. Moving with Motion has enough in it to benefit all levels of users. In subsequent chapters the narrator moves sequentially teaching you via the individual chapter projects about the use of behaviors and logo animation to using the library content and repeated use of keyboard shortcuts. 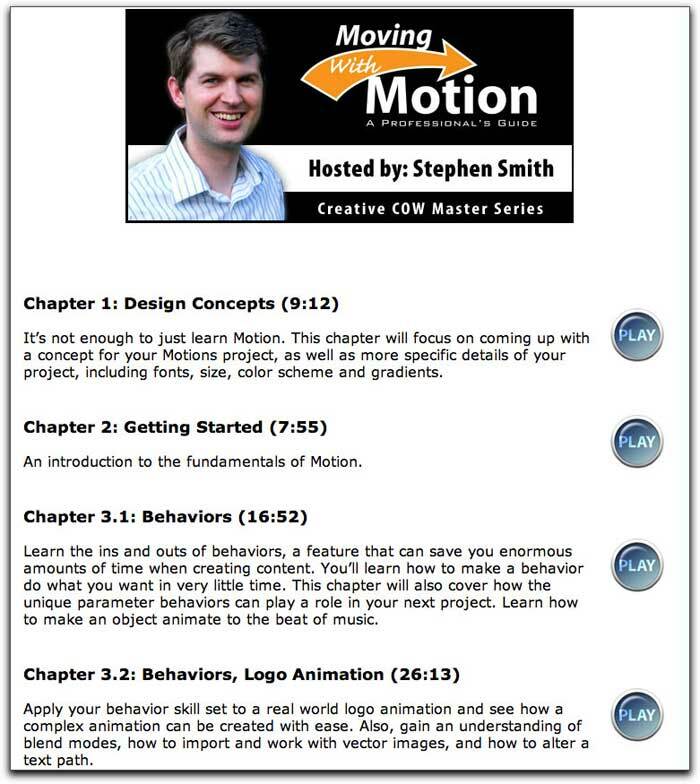 A rather extensive chapter on the use of behaviors resulting in a very cool logo animation using Stephen's own royalty free footage. 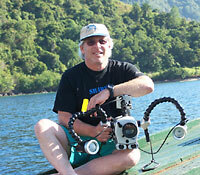 The footage is not watermarked and you are free to use any of the supplied clips for your own projects. For those already familiar with Motion, you do have the choice to skip certain chapter to those who have a greater interest and need for you. I found the chapter on Time Remapping and Optical Flow to be very well done but I was particularly interested in how Stephen Smith handled the subject of working in 3D in his chapters on the Camera for Motion 4 and for its uses in Chapters 10.2 and 12.2. If you are using Motion 3, separate chapters covering these same functions are also available in chapters 10.1 and 12.1. So, now matter what version of Motion you are using, you're covered. You will find that learning to work in 3D space is explained quite clearly with enough tasks provided to thoroughly familiarize yourself and get comfortable. Learning to use the Motion tracking features of Motion are invaluable for many projects and easier to do than in After Effects. While the chapters within Moving with Motion provide an excellent familiarity with much that Motion has to offer, simply following steps in order to build a project does not make you an accomplished Motion user. It is best to keep in mind that as you become more aware and familiar with the many options and tools that Motion presents, if you do not use them or, at least practice with them, you will forget what you have seen and used within this tutorial DVD. This same believe applies to any tutorial application DVD regardless of the application. 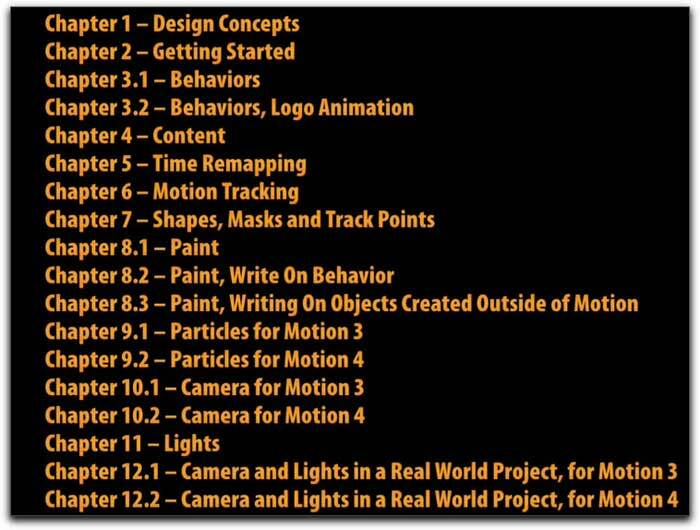 Keeping this in mind, Stephen Smith's Moving with Motion is one of better Motion discs I have seen largely in part to Stephen's own passion for what he is teaching. You can't help but to pick up on his enthusiasm and use it to generate your own. This article first appeared on www.kenstone.net and is reprinted here with permission.